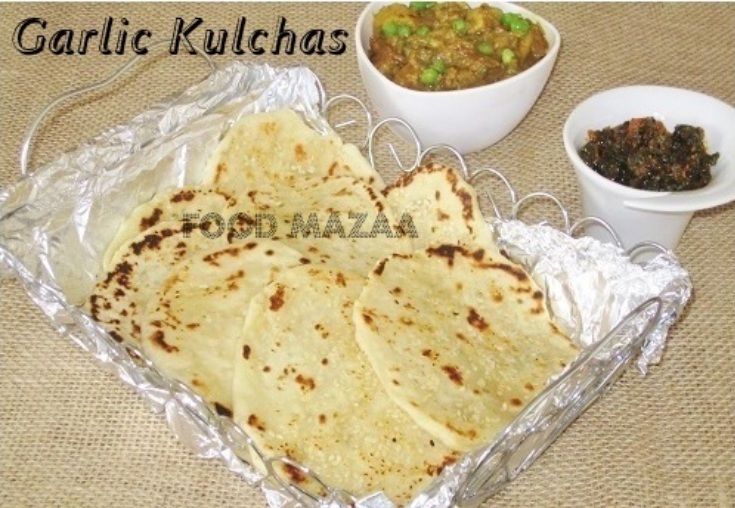 Kulchas are Indian flat breads similar to naans. The only difference is baking soda is used instead of yeast to ferment the dough. You can have various different flavours like garlic, mint, coriander, paneer etc etc..Sesame seeds or poppy seeds are often used while rolling. Hot flavourful kulchas served with a knob of butter taste Heavenly with any side dish. 1. In a large bowl mix the flour with garlic, yogurt, baking powder, soda, salt, sugar and 1 tbsp oil. 2. Knead to a soft dough using water. Knead it well with greased hands.Cover with a wet muslin cloth and set aside for 4-5 hours. 3.Remove from the cloth and knead again with greased hands. 5. Sprinkle sesame seeds on the surface and lightly roll again so that the seeds don't fall out while roasting. 6. Heat a griddle / tawa and roast the kulchas. 7. Serve hot with a knob of butter or as you prefer. Perfect kulcha for PunjabI curry. Love kulcha a lot.. They look so soft and fabulous.. bookmarked!! Gonna try this soon for sure :) PErfect :) I got a doubt!! 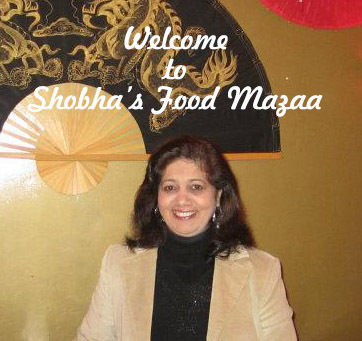 is Kulchas and naan's the same? Yummy and soft kulchas. Will try soon. Goes well with any spicy curry.